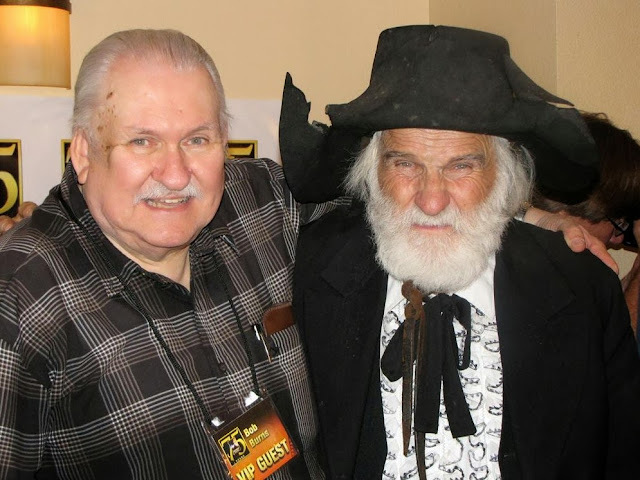 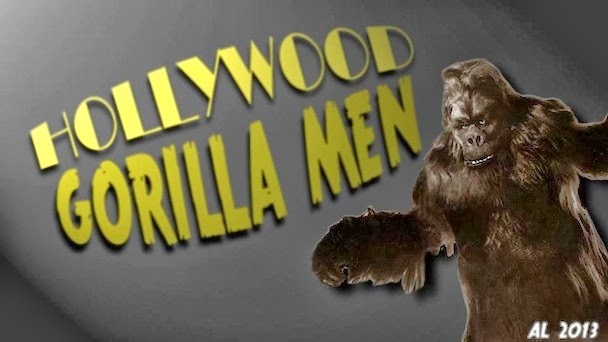 Hollywood Gorilla Men: Dale Park !...Video Game Gorilla Man ! 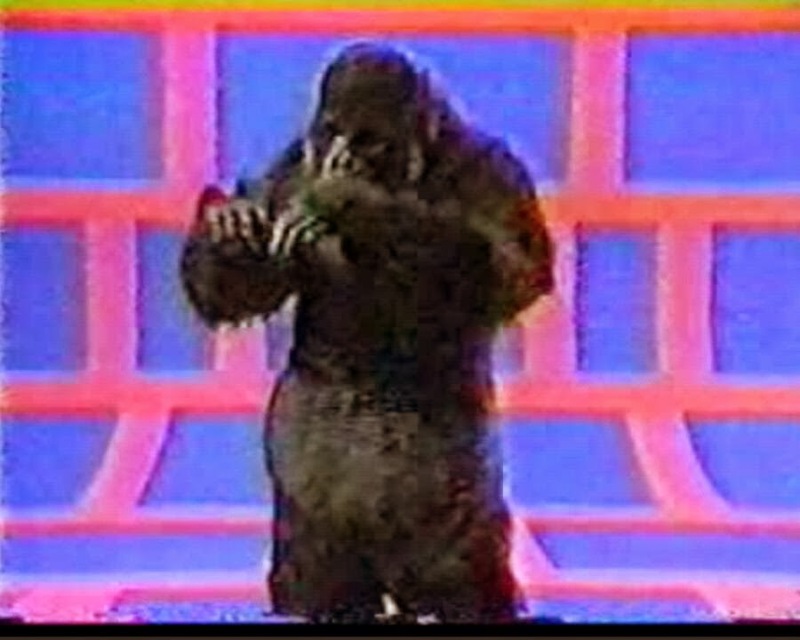 I have clips from both Rags to Riches and Mathnet in my gorilla video collection. Great to see the behind the scenes photos from the shooting after all these years. 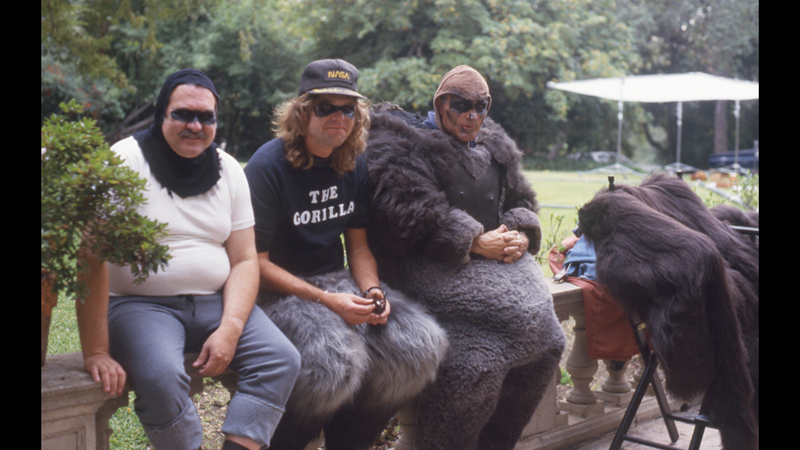 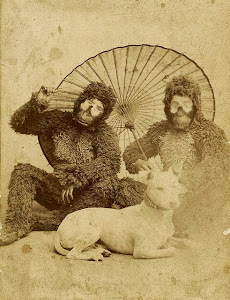 What isn't mentioned in this post is that the three young women in the Rags to Riches episode were masquerading as gorillas in this particular episode and so they had to wear these three gorilla suits as well in a few shots where their heads were off. 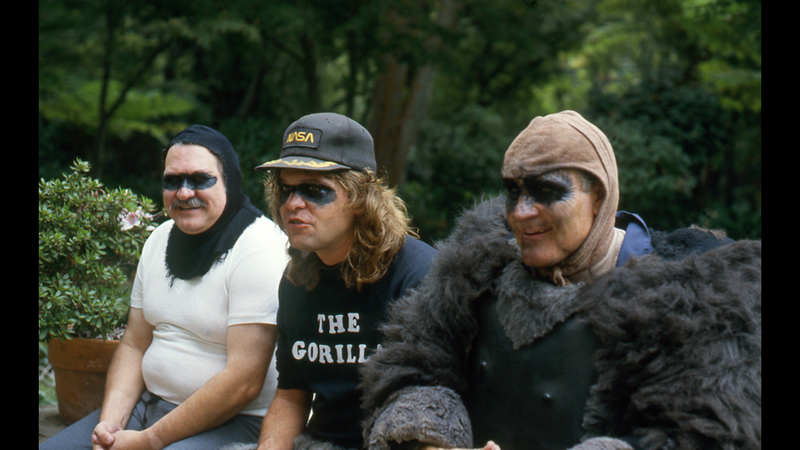 I've always thought Steve Neill's suit was awesome. 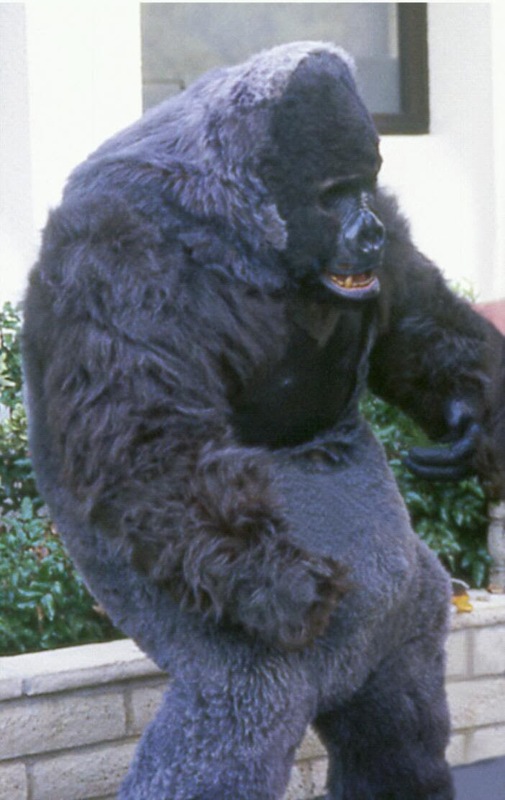 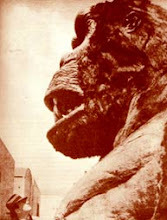 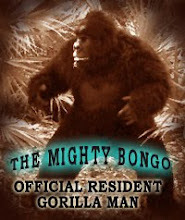 I have a couple of clips of his gorilla appearances in my collection as well and he always had a good 'take' on the role.